You can purchase a Pre-Owned Luxury Motorhome like one of these 42’ to 45’, 23 plus ton units for the price of: A “Brand New” 33’, 14 Ton Starter Diesel RV like this one that RV Dealers are pushing on un-informed buyers! WHY CHOOSE RV BUYERS ADVOCATE? 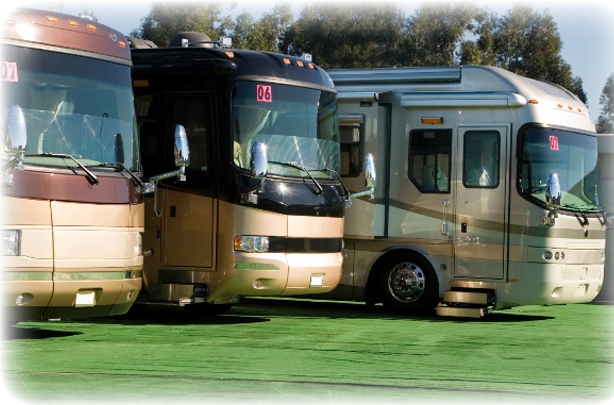 Looking to Trade-In your RV?” Contact us TODAY. RV Buyers Advocate became a reality when founder, Joe Bruno decided to make a transition from a salesman for the world’s largest dealership at the time to a “Buyers Consultant” Joe’s very unique personal RV ownership experience put him in a position to develop a “Training Program for Buyers”. Value VS Price! We have the formula the will give you the highest return on your investment! We will teach valuation in terms of annual cost VS “List Price. 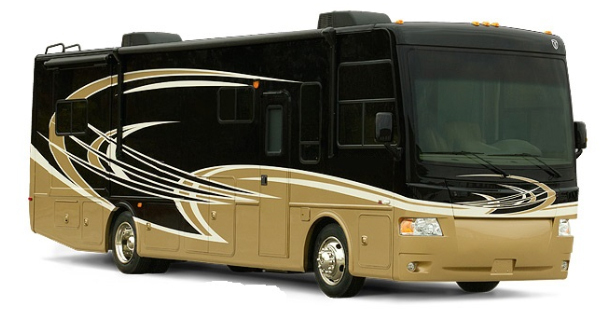 We will show you how to own a high-end luxury coach for the price of a “starter” motorhome! Many “First Time” buyers do not realize that larger and heavier motorhomes are much easier and less stressful to drive on the highway. Maneuvering in tight spaces require the same care as it would on a smaller coach. RV Buyers Advocate will spend days with you after your purchase to show you how to open your eyes and overcome the ignorance that can cost you tens of thousands of dollars. We help buyers calculate the true cost owning a motorhome before purchasing! We take you one on one through the entire purchase process, working side by side to get the right motorhome that meets or exceeds your needs and expectations offering extremely high value at a very fair price. Selling Your RV? Let RVBA Sales help you! We will list your coach at auction and online as well as at RVBASales.com. We will represent you and put more in your pocket than a dealer can on consignment. Our advocates have a great deal of knowledge from personally owning higher end motorhomes plus over ten years of high line tech support experience. Save thousands on service while learning how to listen to your coach. Ultimately, the main one who strays is not completely pleased with the way the connection is certainly going. in your corner can make your next purchase a pleasure. To learn more about what RV Buyers Advocate can do for you, Click Here! RV BUYERS ADVOCATE © 2016 Made with ♥ All Rights Reserved.